In thinking about assessing proficiency and growth as I approach the end of the year, I sometimes feel overwhelmed and a bit of self-inflicted pressure. Since making the switch to teaching for proficiency, I’ve come to understand the importance of assessment and feedback like never before. I am greatly influenced and inspired by the wonderful proficiency focused teachers on #langchat–many of whom work in secondary education, and have planned creative, effective IPAs for the end of the year. At the elementary level, the process of assessment looks a little different– and when I feel overwhelmed with the task of assessing all of the levels I lead, I try to remember what makes language learning in elementary so unique–it’s the long haul. The privilege of teaching elementary world language is developing a long term relationship with my students and the students’ long term relationship with the language. What this means in my school setting, is that I’m not looking at where the children are at the end of 2nd or 3rd grade always, rather where they are functioning at the end of 8th grade. It may take up to two years to see real measurable growth–especially because I only see my students three times per week in elementary, four in middle school. I want to make sure the children are progressing in a concrete, measurable way, but one of the challenges of working in an elementary setting is the amount of preparation–for years I taught 1st grade through 8th grades. With so many levels to prepare, I find that I need to focus and prioritize my efforts. As this year closes, I’ve decided to focus on the 8th graders, who are nearing the end of their journey with me. For the first time, I’m administering the STAMP test to the 8th graders–as the results roll in, I am both excited and nervous– I know the assessment will provide the data I need to better facilitate learning with future groups and will support and encourage the students as they transition into high school. What’s exciting to me is that we’ve been talking about the proficiency path and setting goals based on performance levels before this year. Now the students are going to get solid, objective feedback on where they are on their journey. What’s nerve wracking is that our program has operated under the notion that the 8th graders, on average, graduate within the range of novice-high to intermediate- low proficiency. Now, I’m going to have the facts to support, or not, that goal. Based on those results, I will be taking a hard look at what I do at all of the other levels–starting in kindergarten. The 8th graders are coming off of a unique opportunity to test out their proficiency–an immersion/homestay experience in Costa Rica. This is where the rubber really hit the proficiency road, and the students have the opportunity to focus on what they can do using the language. They all were successful in their own ways–and proved to themselves what they can do with Spanish. An added bonus is that I keep a blog about the experience, which is shared with all of my younger, elementary-aged students. They are already setting their eyes on the prize of using Spanish for a big, practical life experience. It’s the ultimate Understanding by Design lesson. By looking at my graduating students and their journey, I’m developing a bigger picture of my program. 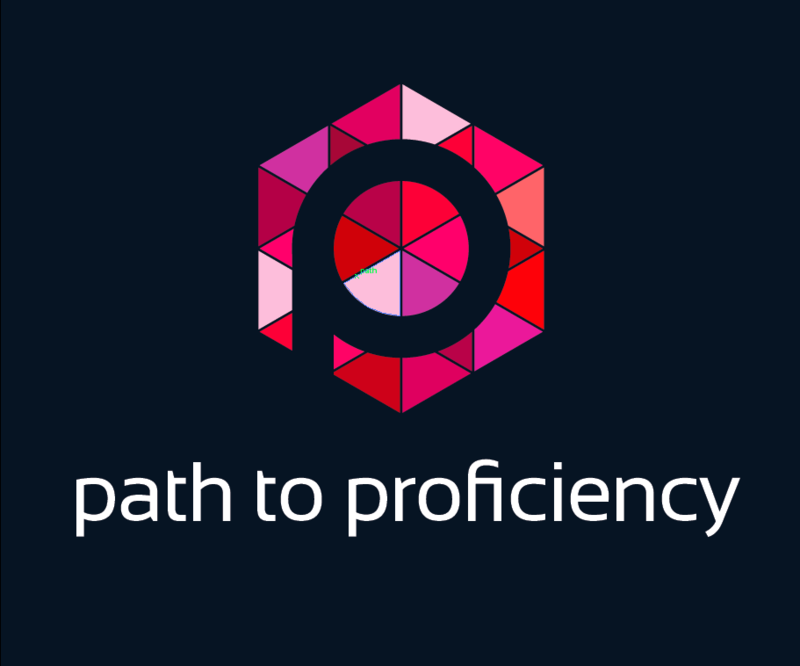 Are the students developing proficiency? If so, at what levels? What about independence and ownership in their language learning? Where are their cross-cultural skills? What are they carrying with them that feeds life-long learning? I find myself also waxing sentimental. I remember these students when they were six years old singing songs and playing hand-games in my class. And I feel grateful. I helped them to tie their shoes and wrap up lost teeth. I doled out band-aids and hugs. We went on field trips to restaurants, museums and the market together. And we learned Spanish. I got to walk with them for the long haul. Yes, I want to get better at writing IPAs for my other levels, and set some measurement tools for the end of 3rd and 6th grades. I’m flooded with ideas about assessing the children’s performance for next year. But, for right now, this is enough.